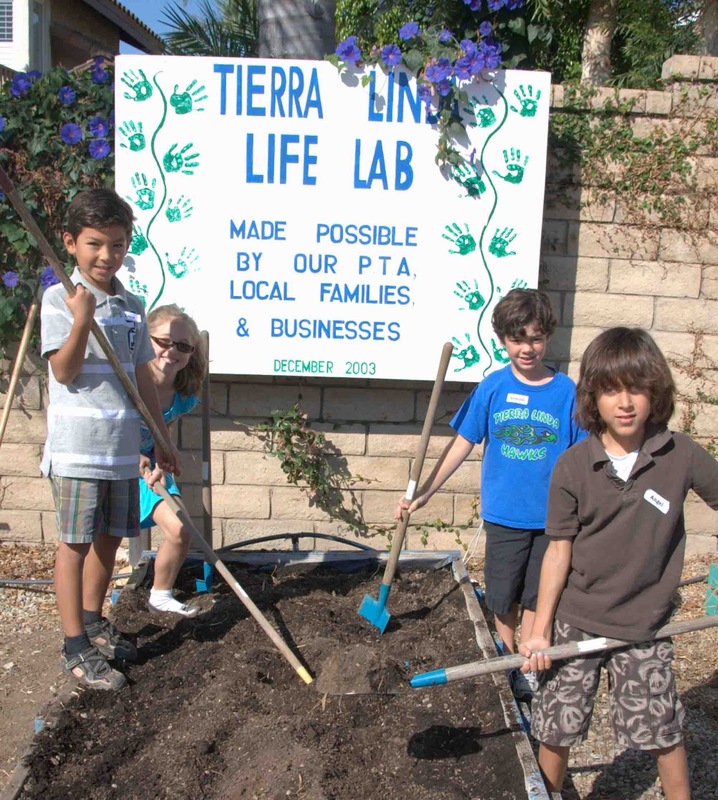 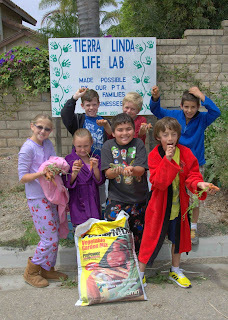 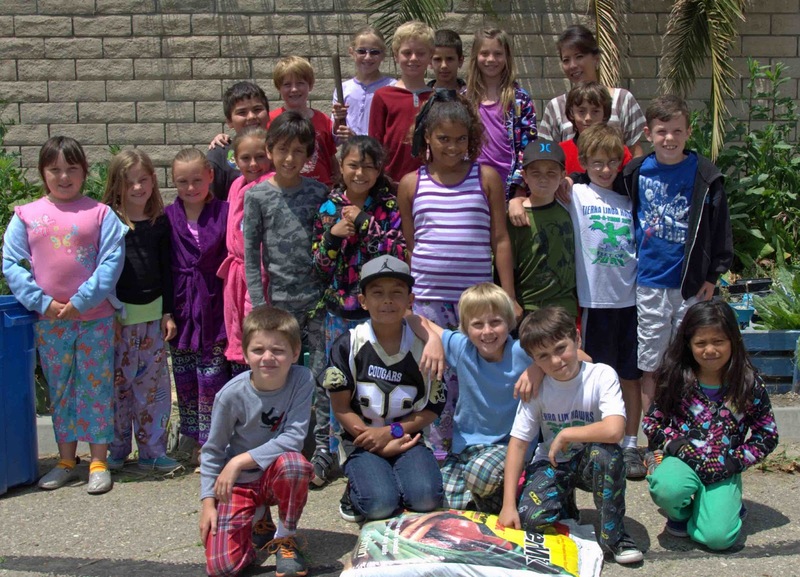 Kids like to get their hands dirty and they sure did at Tierra Linda Elementary School in Camarillo last school year. 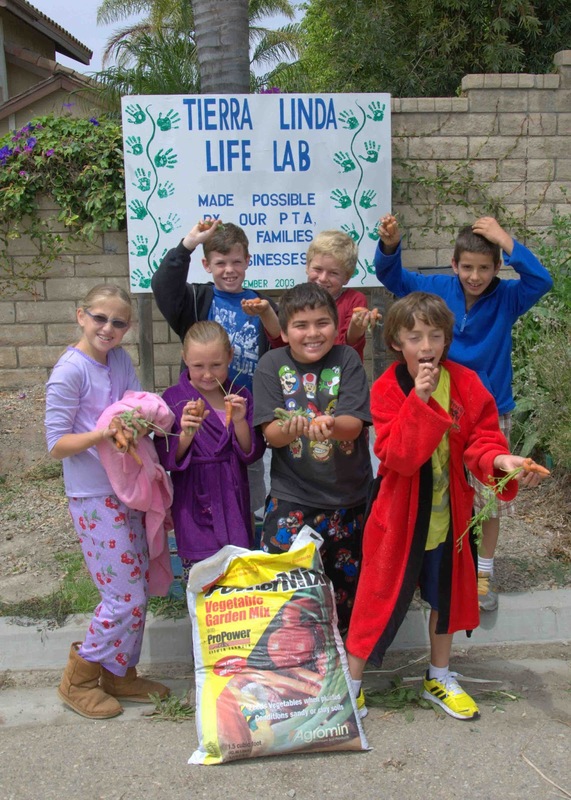 Students in the school’s Life Lab program planted and cared for the school’s impressive garden. 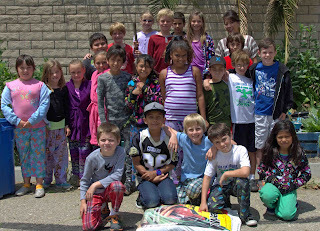 Here are a few photos taken over the months as the kids saw their hard work pay off. 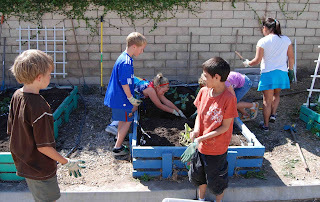 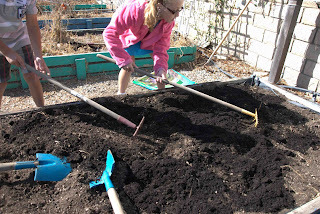 School gardens provide a wonderful learning experience for students. Gardens incorporate math, science and environmental studies as well as teach students responsibility. 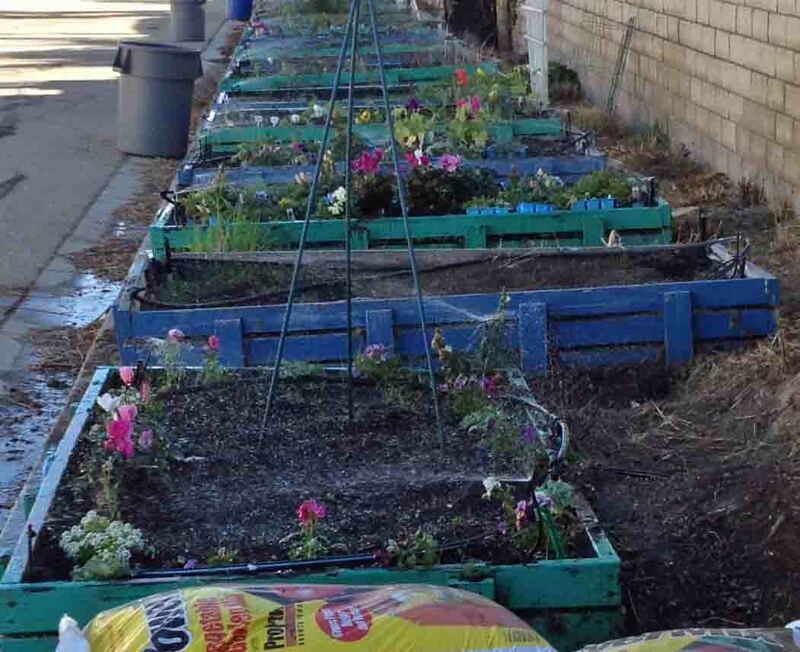 Every school should have one!